To reward early listeners, I’m giving out my hiring guide ($49.99 in value). 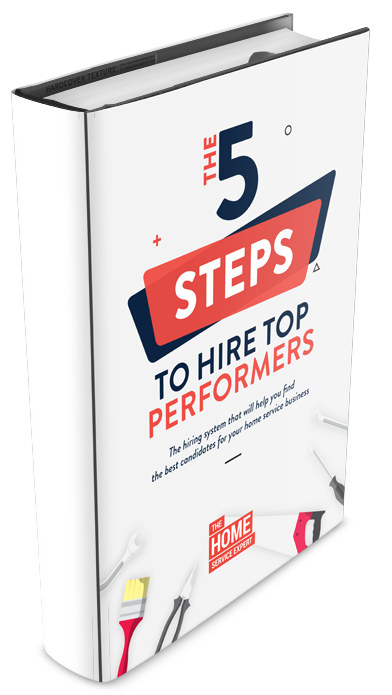 In this guide, I will be sharing the exact steps we use to find top employees, so that you can implement in your own business as well. This guide will be available only for the first 100 people who sign up, so don’t miss out!